Our flagship cafe located in the historic Amherst Cinema building, right in the center of Amherst. In addition to our coffee and espresso offerings, we have a selection of carefully sourced full leaf teas and botanicals, fresh baked treats from Tart, and a fully stocked bar. 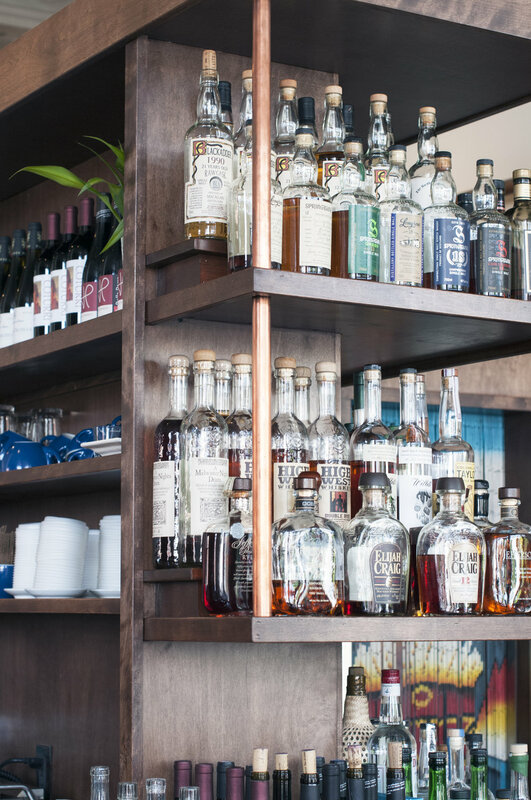 Open from 12pm daily, the bar is stocked with carefully chosen natural wines, whiskeys, local beers, and cocktails. Come by and say hello, grab a coffee, stay awhile. If you’d like talk to one of our staff members, please give us a call at 413.256.8987.